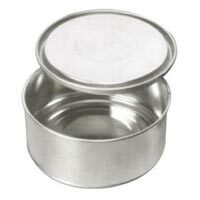 We are engaged in offering superior quality Tin Containers, which are manufactured with perfection using advanced machines. 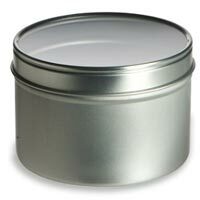 We offer high quality round and square food grade and non-food grade Tin Containers that are suitable for packing edible oil, vanaspati, cashew kernels, and other industrial products. 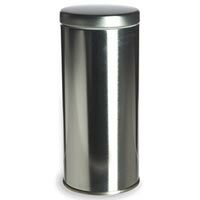 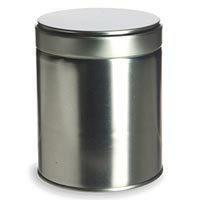 Further, these Tin Containers are available in various capacities.